1. Table of imports of jeans into French Market from 2010 to 2014 from within EU and respective share of important countries from EU in French market. 2 tables and 3 graphs. 2. Imports of Jeans from EU28 into French Market and their prices from different exporting countries. 3. 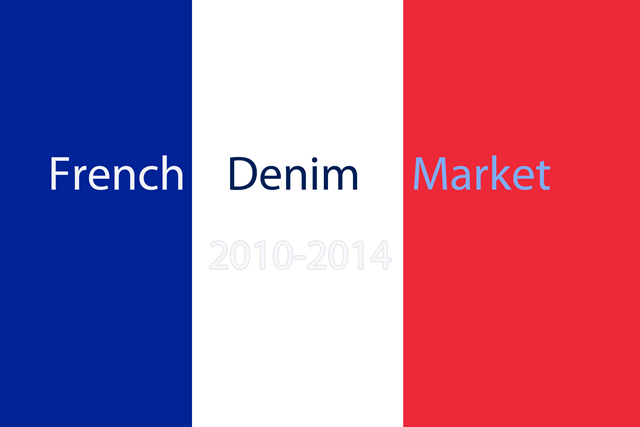 Table of imports of jeans into French Market from 2010 to 2014 from around the world – table and graph. 4. Table for % share of French market of EU28 v. ‘Rest of the world’ with a graph.